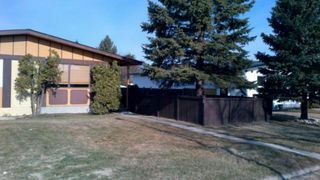 1H//WINNIPEG/S/S APRIL 23, OFFERS TO BE REVIEWED APRIL 28 @ 6PM. 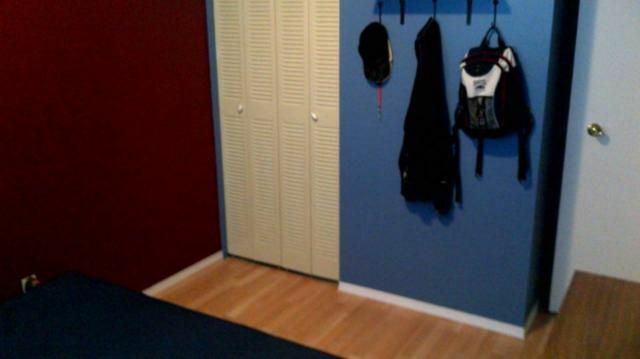 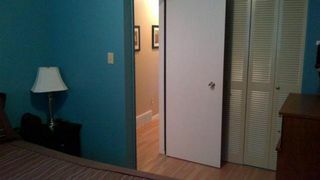 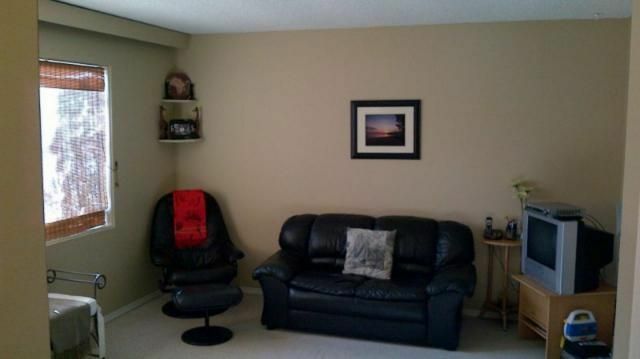 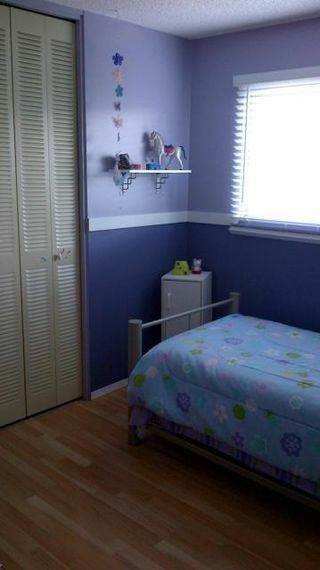 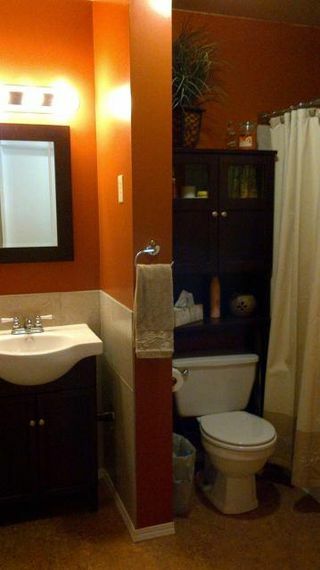 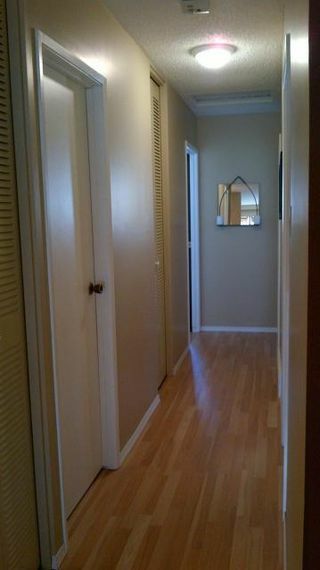 Excellent location within walking distance to all levels of school. Tastefully decorated with many recent updates including 4 pc Bathroom w/Tile Tub surround, updated Vanity, Vinyl flooring and large linen closet. 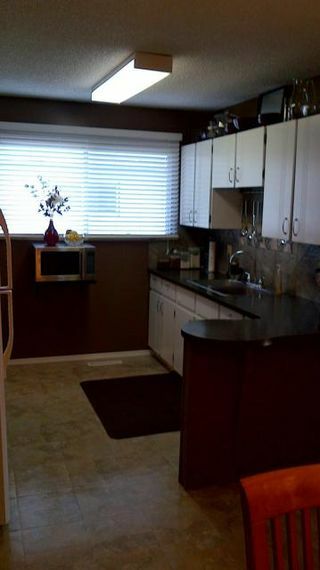 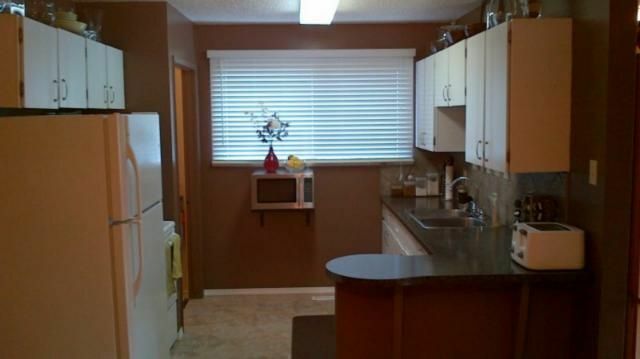 Kitchen features updated Counter Tops, Tile Backsplash and Vinyl flooring. 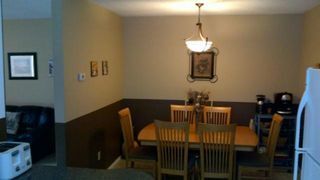 Other updates include Laminate flooring and Light fixtures. 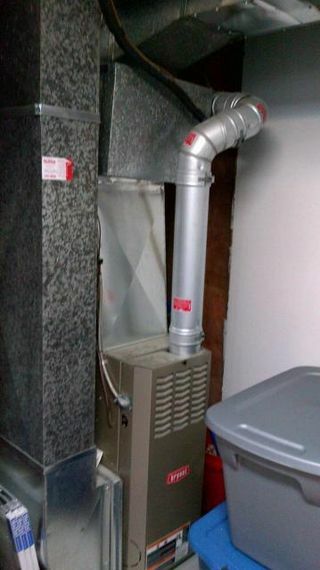 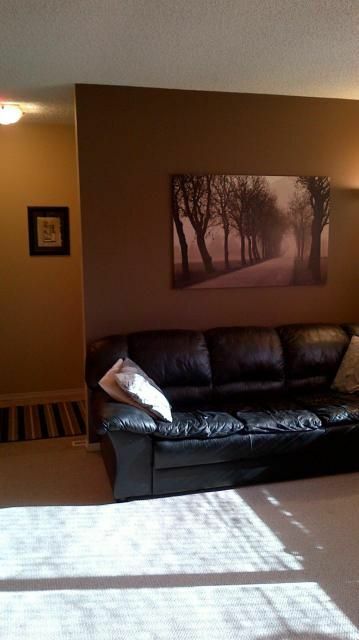 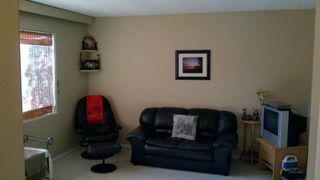 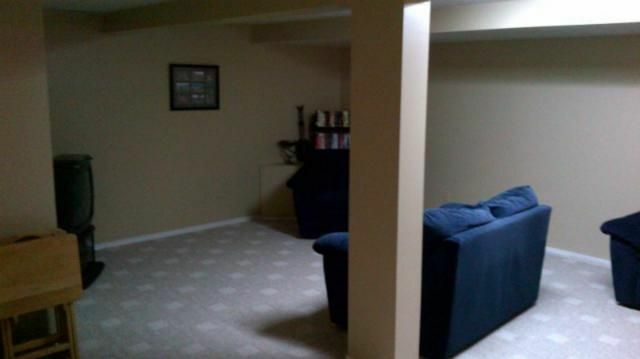 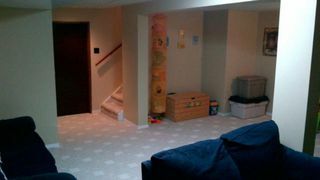 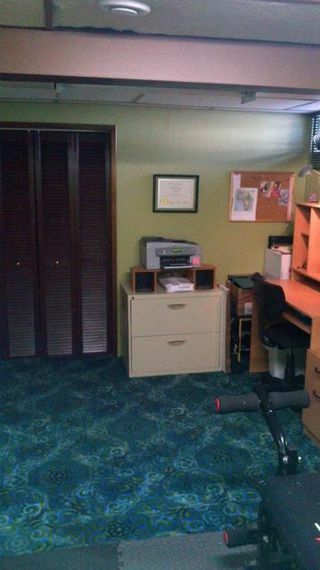 Fully finished basement w/Modern Rec Room w/Berber Carpet, Office/Fitness Room, Laundry Room and Storage Room. 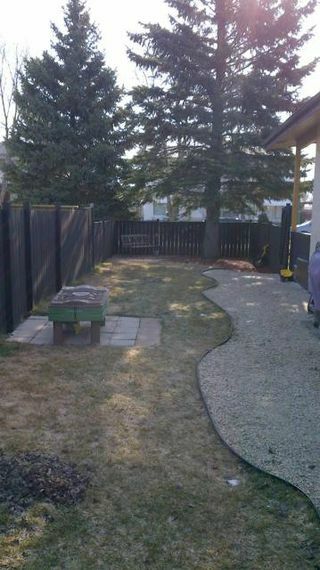 Another feature is the unexpected size of the side Yard which is fully Fenced.